Need to know what risk metrics should be considered? 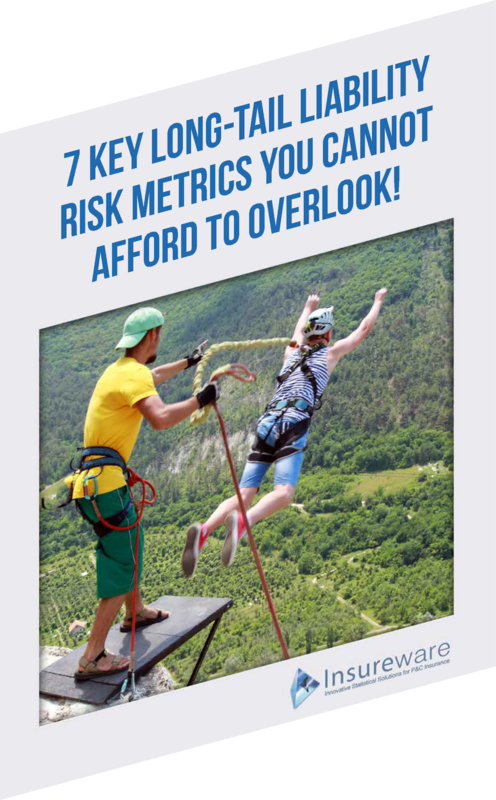 Sign up for our free risk metrics guide. Data, models, and notes are all stored in easy-to-navigate databases. One composite model for the whole company. Intelligent modeling wizards quickly generate starting models. 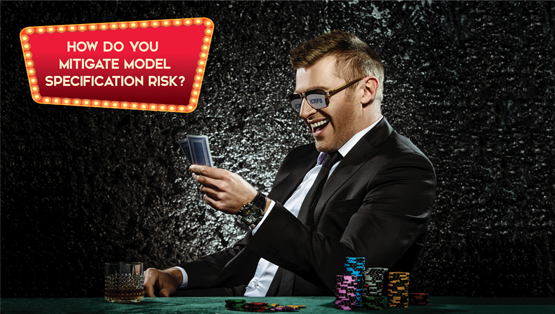 Long-tail liability risk metrics obtained from the modeling frameworks are customized to your company's experience. Insureware has created a guide detailing seven key risk metrics critical to any P&C Insurance analysis. Please register your email below to receive a free electronic copy. Thank you for requesting our free guide. A download link has been sent to the email address you entered. Please check your inbox for details. 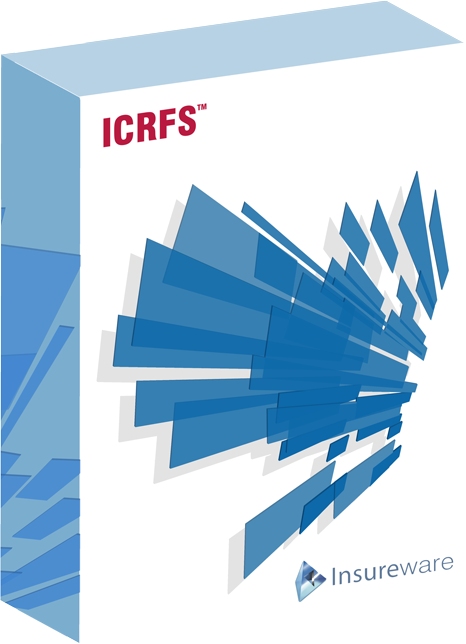 ICRFS™ is a high-powered analytical and data management system. Designed with the P&C actuary and senior executives in mind, results are delivered in seconds. Identified models in the Probabilistic Trend Family (PTF) and Multiple Probabilistic Trend Family (MPTF) modeling frameworks describe the trends in the three directions (development, accident, and calendar) along with the volatility around the trends. ICRFS™ also includes all the familiar actuarial methods like Mack, the Bootstrap Technique, Volume Weighted Averages (Chain Ladder Ratios), and many others. View demonstration videos and product brochures. Read more about the many solutions and benefits ICRFS™ provides. 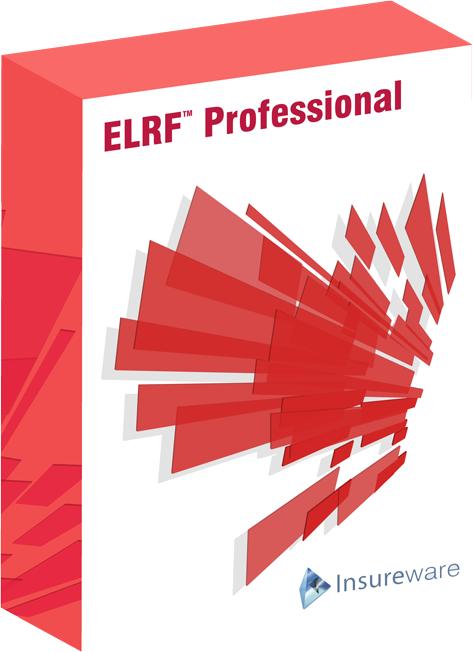 ELRF™ Professional contains the Link Ratio Techniques (LRT) and Extended Link Ratio Family (ELRF) modeling frameworks. The ELRF modeling framework formulates average link ratio methods as regression estimators and extends them. This includes Mack (volume weighted averages), other weighted averages and extensions. Fully featured relational databases can be created as a repository for all your data and models. A COM API is available to import/export data. Read more about the Link Ratio Extensions ELRF™ provides. A.M. Best Co., a global provider of insurance industry financial data and credit ratings, has added access to Insureware's ELRF™ technology to its product offering. 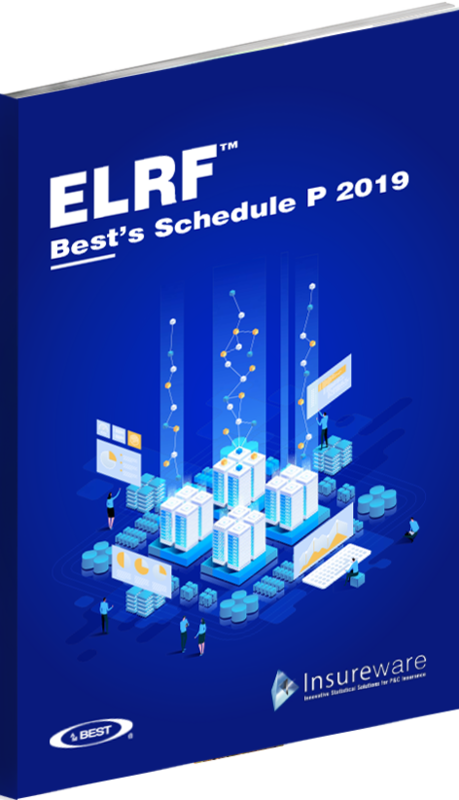 Complimentary with a Best's Schedule P subscription, ELRF™ Best's Schedule P is pre-loaded with Best's Schedule P data in a database primed for Insureware's analytical tools. 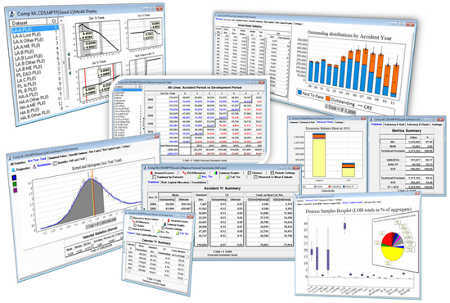 Want to use ICRFS™ Probabilistic Trend Family modeling frameworks on Best's Schedule P data? Read more about ELRF™ Best's Schedule P and ICRFS™ Best's Schedule P.